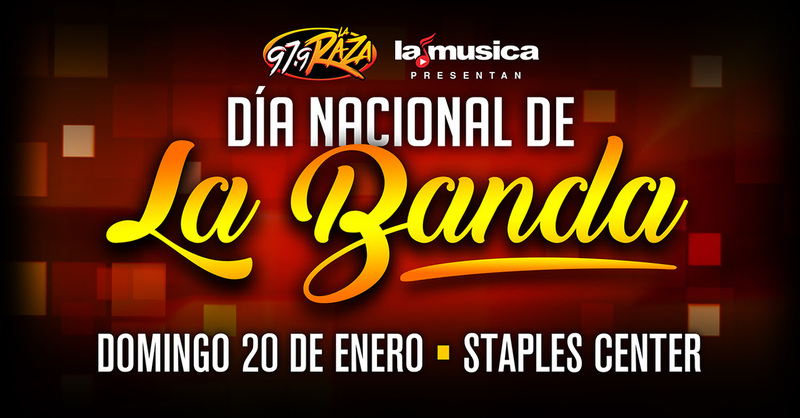 LaMusica App, Spanish Broadcasting System, Inc. (SBS) (OTCQX: SBSAA) and Los Angeles #1 Regional Mexican heritage station, 97.9FM LA RAZA announced the annual presale for 2019 “Dia Nacional de la Banda” at STAPLES Center in Los Angeles on Sunday, January 20th, 2019. The annual concert will celebrate the best in Regional Mexican and Cumbia music with performances from top artist’s. The 2019 “Dia Nacional de la Banda” will once again bring the power and unforgettable performances of the today’s top Regional Mexican stars”. The star-studded event will broadcast live on SBS’s 97.9FM LA RAZA Regional Mexican radio station in Los Angeles, California. 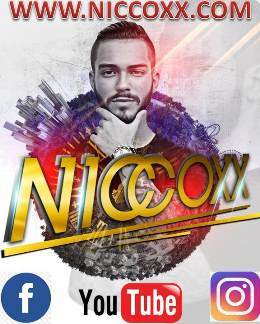 “Dia Nacional de la Banda” is part of SBS, LaMusica App incredibly successful roster of major concert events, which includes the biggest Regional Mexican concert event in radio history, which features A-listers artists across on one stage; generating Millions on social media impressions. 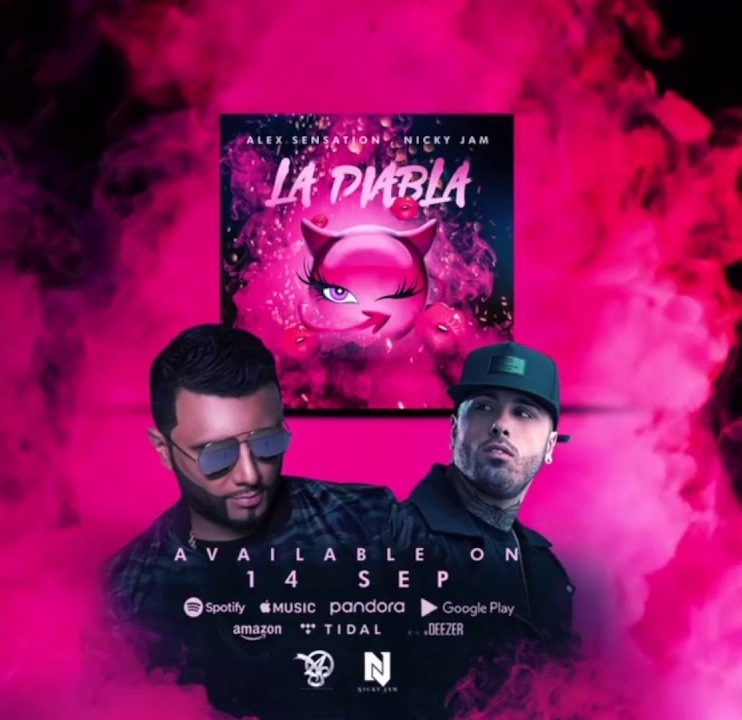 SBS Los Angeles will launch a promotion in San Francisco, San Jose and Chicago to give thousands of Regional Mexican music fans across the country the opportunity to win trips to Los Angeles to experience the 2019 “Dia Nacional de la Banda”. Tickets go on sale to the general public on Friday, October 19th, at 12:00p.m. (PST). For more information, visit www.axs.com. The “Dia Nacional de la Banda” is produced by Juan Carlos Hidalgo and Alessandra Alarcόn, Executives of SBS West Coast. 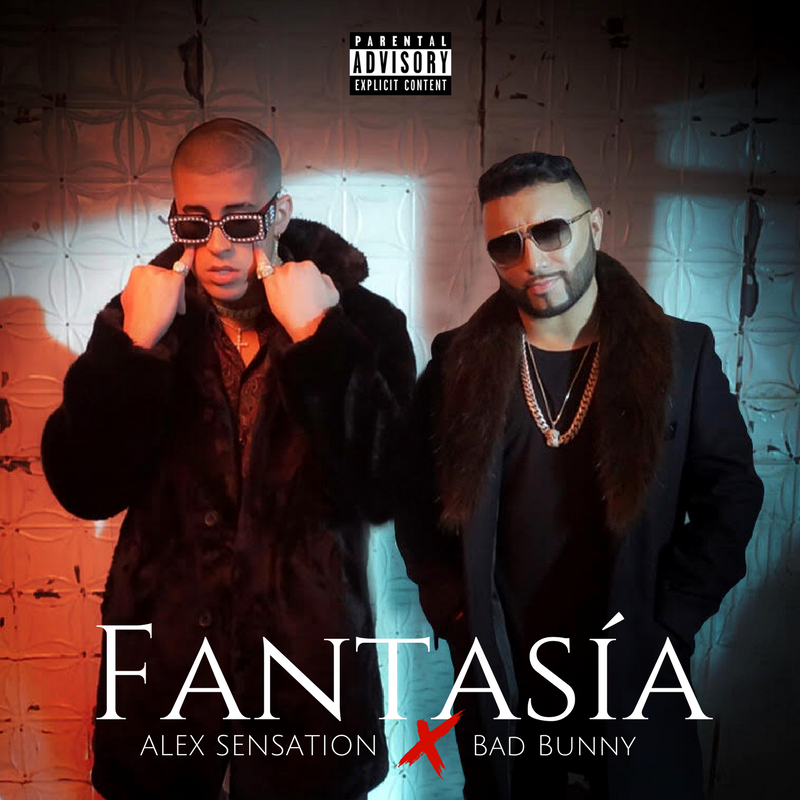 The “Dia Nacional de la Banda” Pre-Sale begins on Thursday, October 18 at 10 a.m. local time and runs through Friday, October 19th at 12 a.m. (PST) local time, or while supplies last.Tickets will be available at www.axs.com.